Travelers visiting polar regions are helping scientists monitor change in coastal environments. Through the FjordPhyto citizen science project, we can discover the ocean's response to climate change together! The Arctic and Antarctic are experiencing rapid rates of warming. As temperatures rise, glaciers begin to melt. This melted glacial water enters the ocean and can change the marine ecosystem. The first organisms to experience change, are the phytoplankton: microscopic plant-like creatures that drift in the ocean, turning carbon dioxide into oxygen. 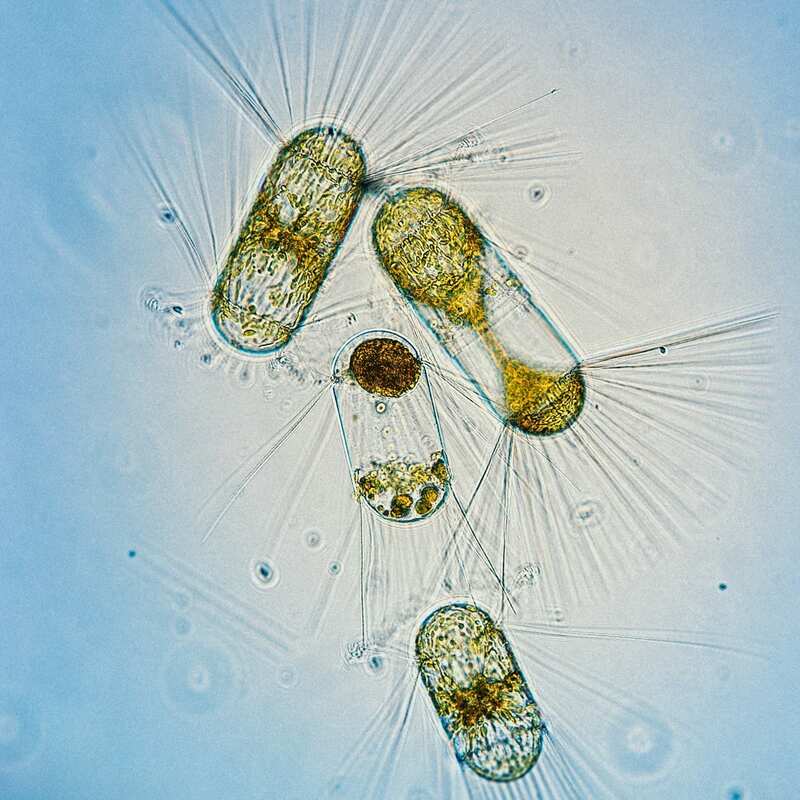 Phytoplankton are responsible for over 50% of the air you breathe--more than plants and trees on land, combined! We are interested in understanding how they respond to changes in the polar regions, potentially providing a key to mitigate change in the future. Phytoplankton use sunlight to make energy and provide food for the rest of the animals in the ocean. They also produce over half of the Earth's oxygen supply! These microscopic creatures are incredibly important for global biogeochemistry cycles, such as drawing carbon dioxide out of the atmosphere and into the deep ocean. Over 50% of the oxygen you breathe is produced by phytoplankton! 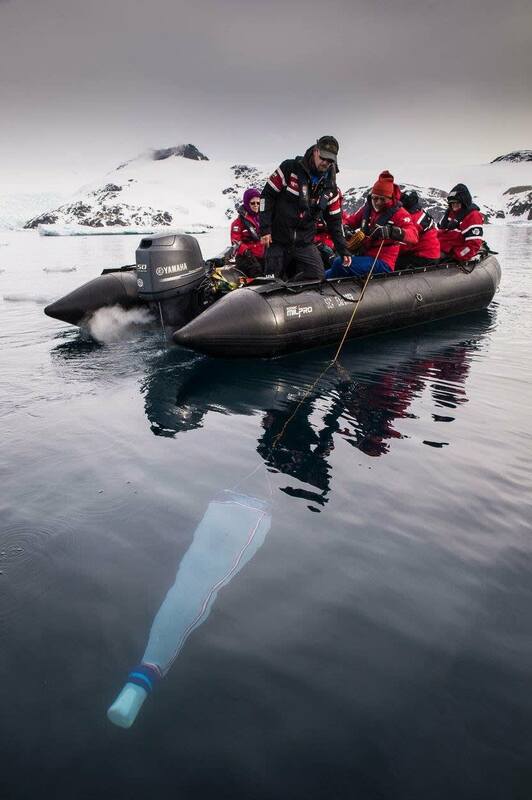 FjordPhyto, a citizen science project championed by the Vernet Lab at Scripps Institution of Oceanography, has partnered with the International Association of Antarctic Tour Operators (IAATO) and Association of Arctic Expedition Cruise Operators (AECO) to monitor difficult to access regions of the world. 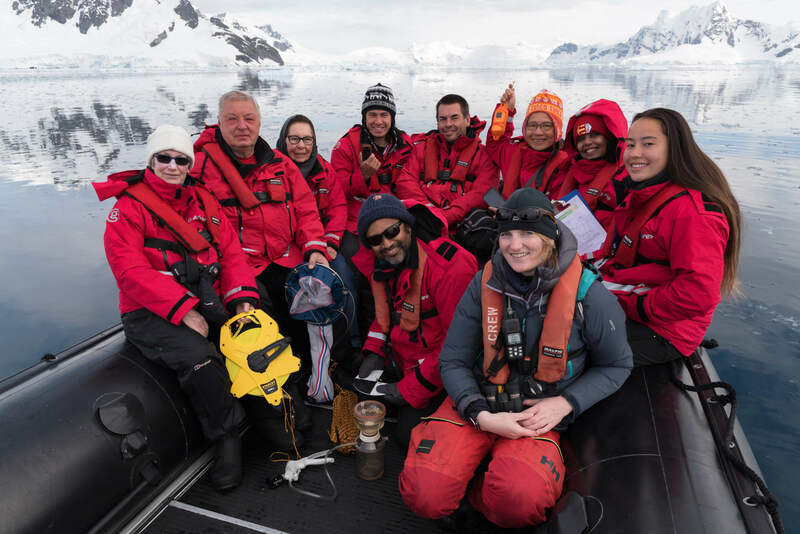 We train staff in sampling methods, and during the season they engage with passengers onboard tour ships to collect phytoplankton samples while visiting various fjords. Visitors gain real life experience in polar research as Citizen Scientists during the day, and enjoy educational lectures about polar ecosystems in the evening. This enhances the passenger experience and provides a new perspective on ocean life to consider and share. All samples collected contribute to doctoral thesis research for two graduate students, Allison Lee at Scripps Oceanography (USA), and Martina Mascioni at Universidad de La Plata (Argentina). ...and we need your help to continue! Your donation helps us purchase sampling gear and assemble kits to send to tour operator partners affiliated with IAATO and AECO. Your donation also supports the processing and analysis of these precious samples. What are the estimated costs*? $2,500: flight to join an AECO/IAATO-ship as Guest Scientist for part of the season. The power of monitoring changes in the polar regions comes from data gathered by passengers year after year. Your donation will help FjordPhyto make this large-scale effort possible. Support this project and become a Polar Ambassador today!